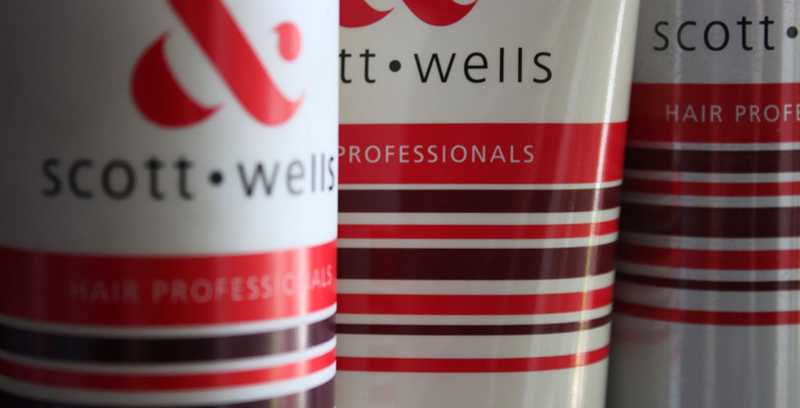 Terry Scott and Gerald Wells are two successful hairdressers, local talent with 50 years experience in hairdressing. 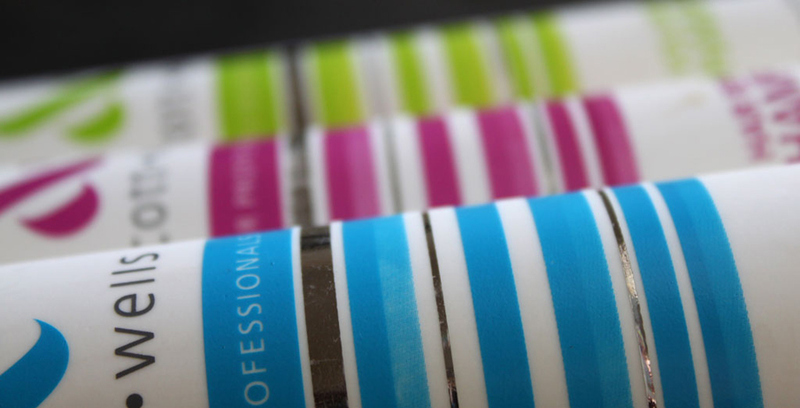 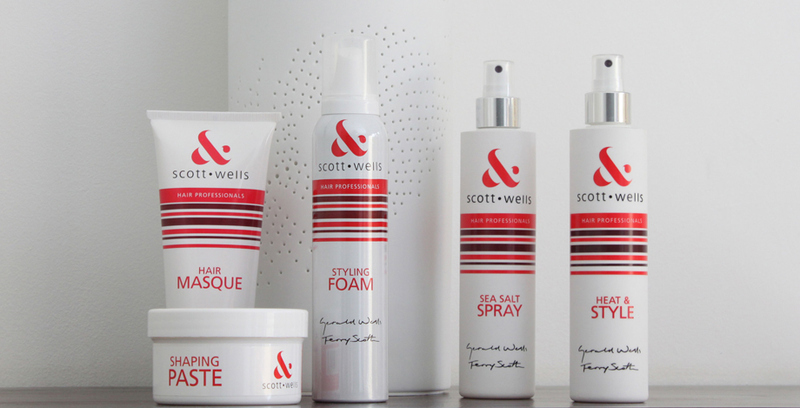 Together with their extensive knowledge in the hairdressing industry, created this designer brand. 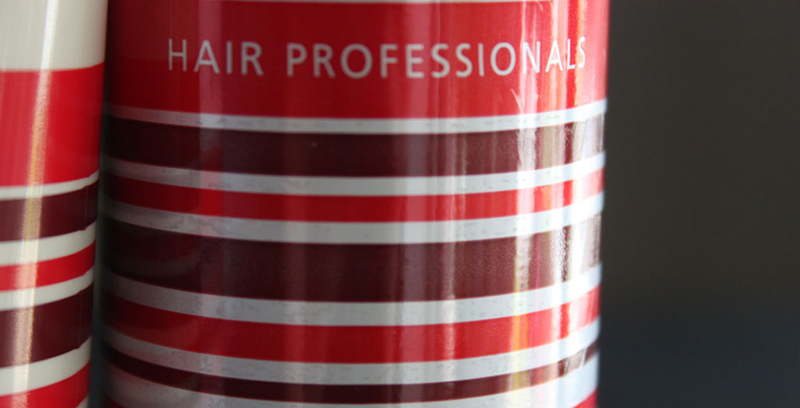 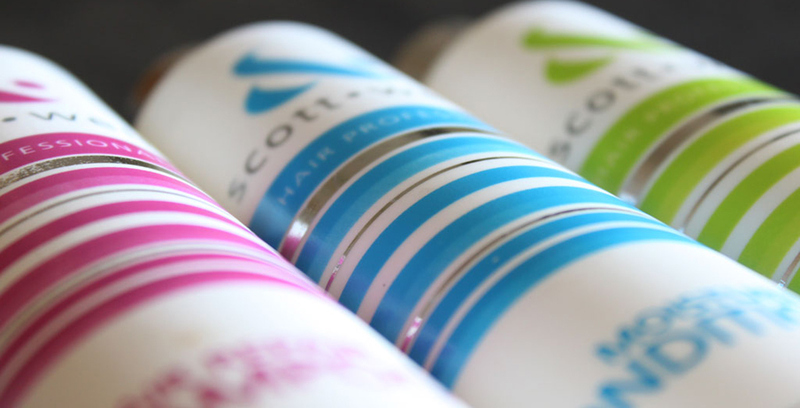 Based on the needs of their clients they have developed a range of shampoos, conditioners and styling aids. 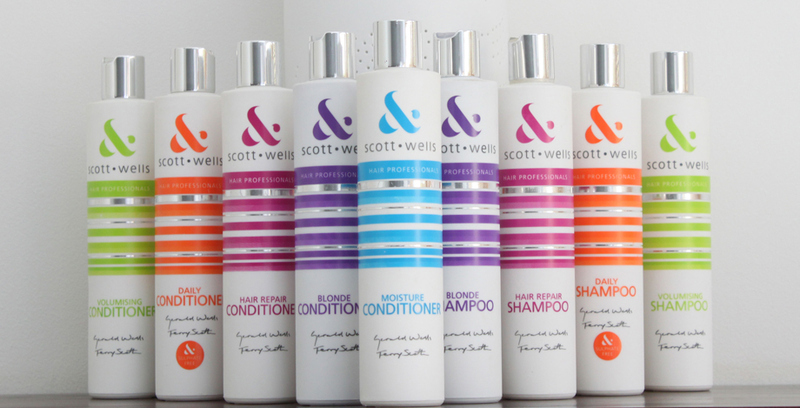 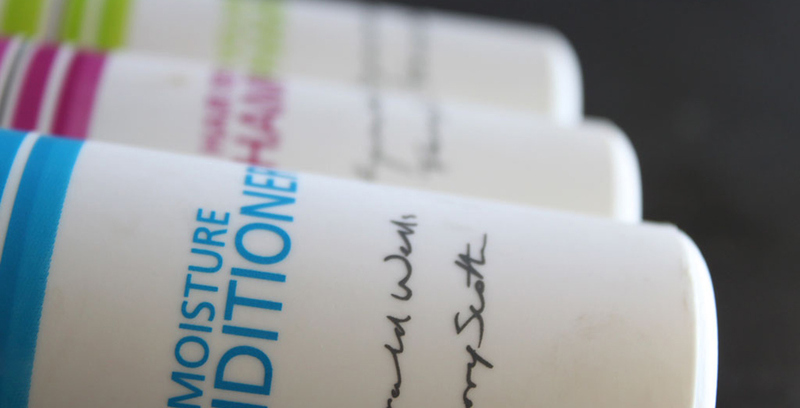 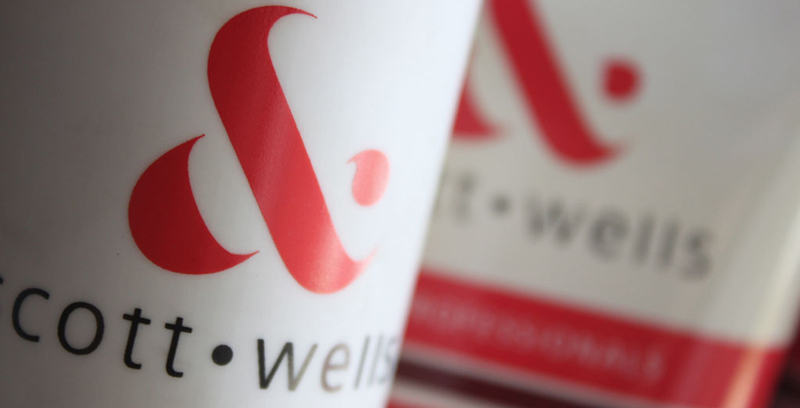 The Scott & Wells brand is a locally manufactured brand and has been developed and positioned as a designer brand, offering a range of products with high quality ingredients, which delivers shiny and healthy hair. 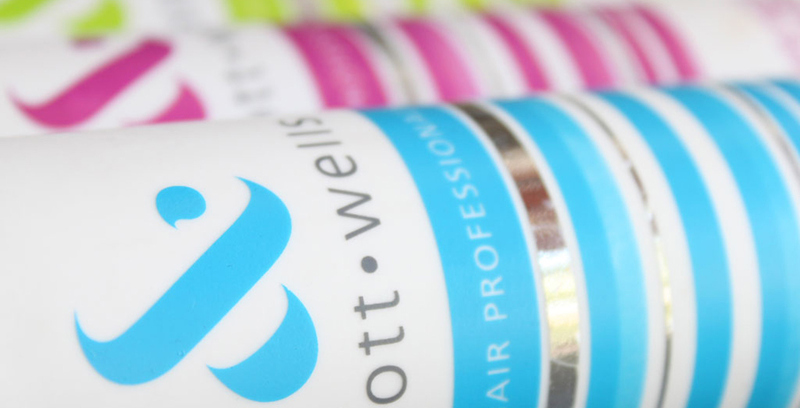 We helped create the new brand identity as well as create the packaging design for the range.